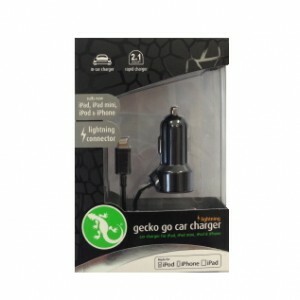 Gecko Go in-car charger allows you to charge your iPad mini, iPad 4th gen, iPhone 5/5s/5c, iPod touch 5G or iPod nano 7G in your car, boat, caravan or anywhere else you have a 12v power outlet. 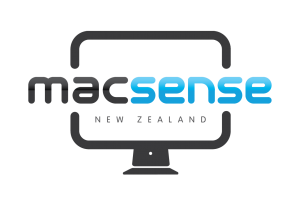 Simply plug the lightning connector into your iPad, iPod or iPhone and the 12v plug into your cigarette lighter. 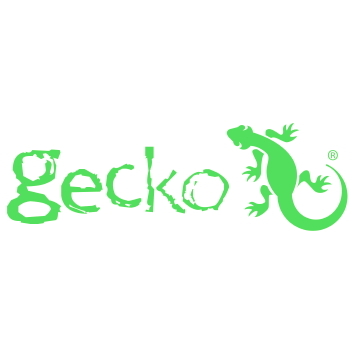 LED power indicator gives you a Gecko green light when ready to charge and a amber light while charging. Don’t be left with a flat iPhone 5 battery!